When she was at university, Miss Sheryl Koh was fortunate to experience the rich biodiversity of untouched nature in the Galapagos Islands, the flooded Amazon Rainforest and the montane forests of Central America. This was part of a 10-week field trip to research endemic flora and fauna during her first summer break at University College London (UCL) as a National Parks Board (NParks) overseas undergraduate scholar. Inspired, she decided to study four endemic species of frogs in Cusuco National Park in Honduras for her final-year thesis. In Central America, for six weeks of fieldwork, Miss Koh worked on climate change modelling, IUCN Red List studies (a conservation programme) and zoology. This also formed her final-year thesis. During her stint at UCL, Miss Koh was also able to understudy many leading scientists. She explored human neuroanatomy, examined animal bones for palaeontology, and learnt theories of how life on Earth began and the science of ageing. She graduated with first class honours for her Bachelor of Science in Biological Sciences from UCL in 2015. 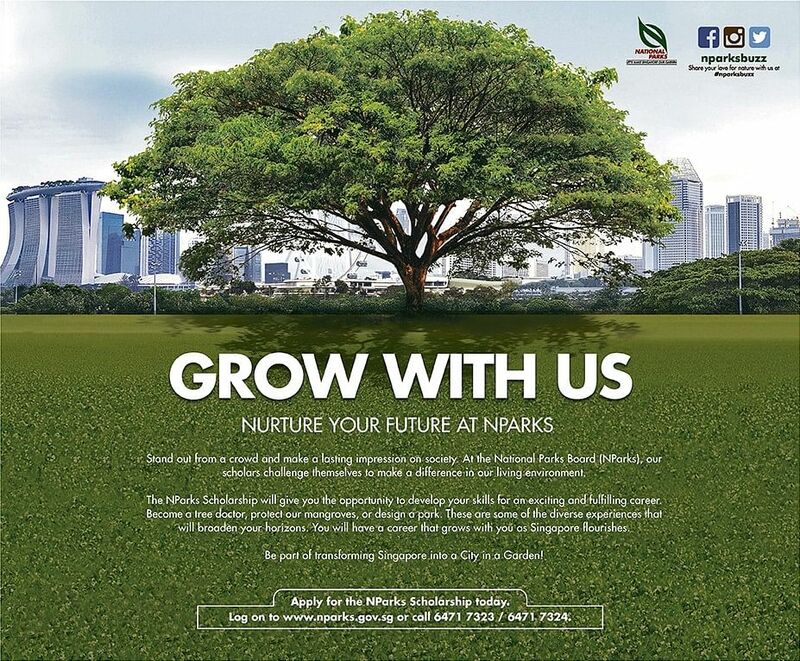 Miss Koh, 23, is now a manager, National Orchid Garden, at NParks. “As the ‘jewel’ of the Singapore Botanic Gardens, the National Orchid Garden receives extremely high visitorship year round, and my role is to ensure that this place stays attractive, vibrant and educational for locals and tourists alike,” she says. She helps to maintain the pristine condition of these blooms, overseeing the careful selection of orchids to be displayed and the maintenance of the surrounding landscape so that it complements and brings out the beauty of these flowers. 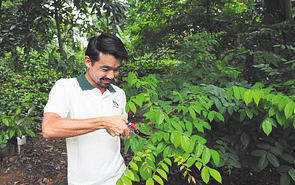 Miss Koh says her team is also active in reintroducing many native and rare orchid species to Singapore’s parks, nature areas and even roadside trees. They also conserve Singapore’s heritage orchids — which placed the country on the regional orchid map in the 1980s — and for events around the gardens, they provide support for horticulture and landscape design. “Although plants are not mobile and react less quickly to environmental stressors, they are nevertheless living things; working with them requires an immense amount of thought, planning, sensitivity and, too often, unforeseen failures,” she notes. One big project they were recently involved in was the Singapore Garden Festival 2016 at Gardens by the Bay. This took a year of planning and a whole month on-site just to set up, she recalls. Her core work on orchids aside, being in NParks also enabled her to nurture her interests in, and expand her scientific knowledge of, Singapore’s biodiversity. She cites her involvement in habitat enhancement work where she was involved in the restoration of degraded forests and the reintroduction of several species of birds and butterflies in Kent Ridge Park. Miss Koh is also given opportunities to pursue her interest in herpetofauna (amphibians and reptiles) conservation at NParks. She is currently part of a survey team working with the Agri-Food & Veterinary Authority of Singapore to research the impact of chytrid fungus on herpetofauna in the local context. 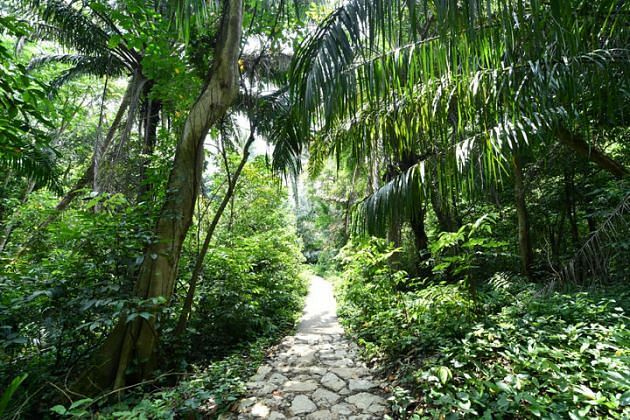 An outdoor lover, Miss Koh says NParks’ mission of working with the community to create the best living environment through greenery and focus on conserving the island’s precious biodiversity resonated deeply with her. “I was clear that I wanted to serve in the public sector, especially in organisations that care for Singapore’s greenery and natural environment,” she says.